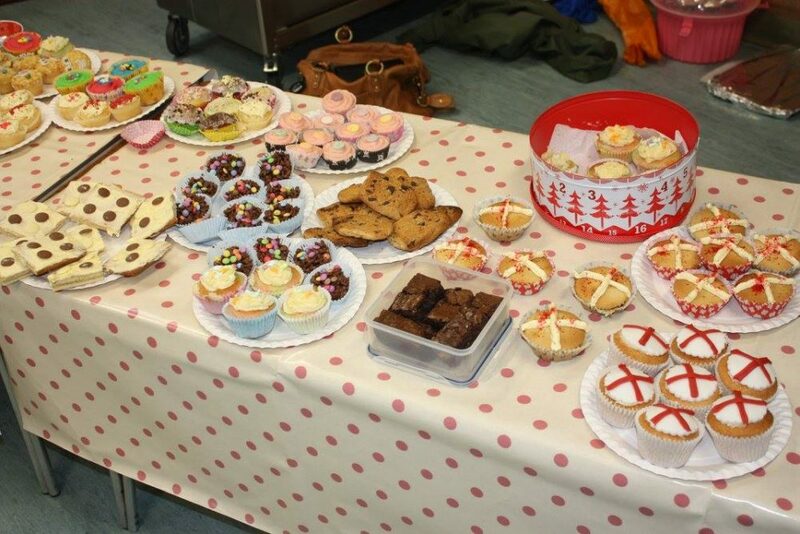 There was a huge array of delicious cakes on sale this morning at the PPA’s St George’s Day Cake Sale. The children all had great fun spending their money. Many thanks to all parents who baked or donated cakes for the sale and thanks again to the PPA for arranging another great fundraiser.